If you have a good internet connection you will able to do every thing. 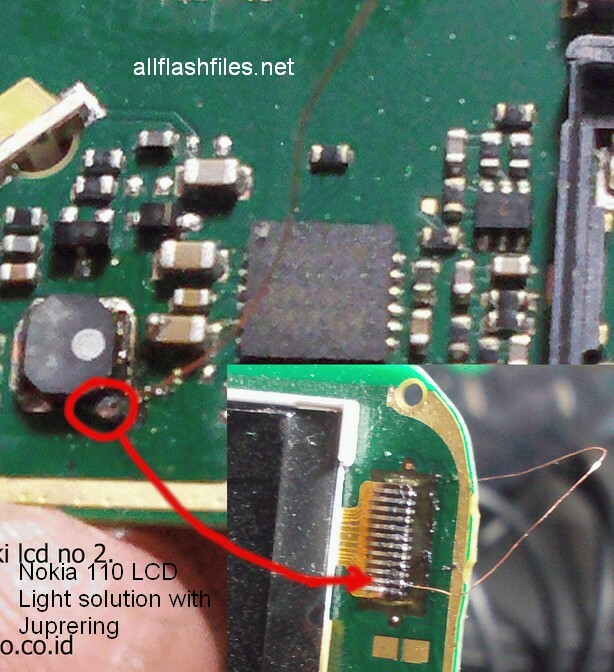 Here we are going to share very useful post, how to repair mobile LCD problem if your mobile LCD or transistors are not working or during circuit breaking. You can repair your mobile himself if you have an experience in repairing. We are sharing good working tips with you through images.You will need to repair your mobile very carefully because your repairing experience will work for you. If you wish to repair your mobiles you will need to follow simple tips below which we have shared with images. If you will successfully complete jumpering i hope the trick will 100% work for you. You can resolve all problems of your mobiles through jumper tricks. If you are facing difficulty during repairing just contact us through commenting we will help you if possible thing for us. Caution: Please if you have not enough an experience in mobile repairing take this action on your own risk. Thanks brother for getting in touch!